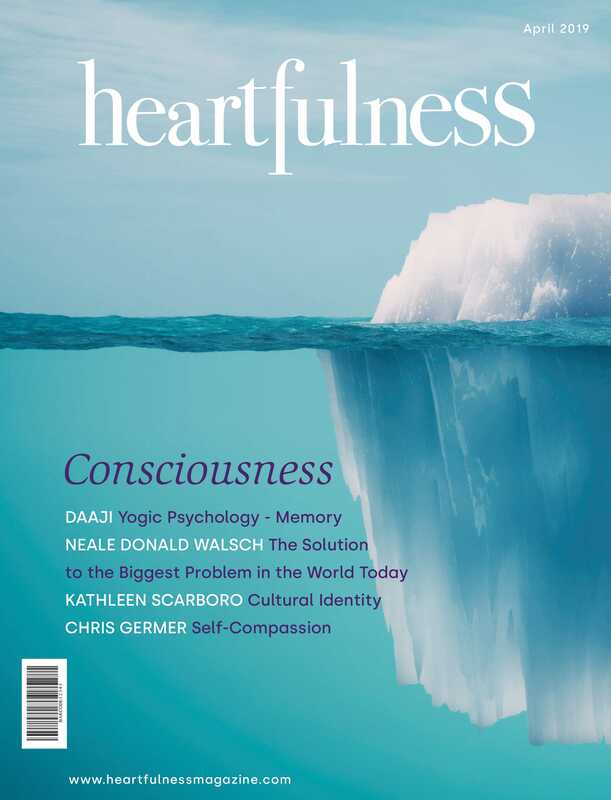 Our Heartfulness Meditation meetup at Hummingbird Yoga Center every Thursday is growing. As we get together in a group we receive so much…we are surrounded by the loving energy of the group, we receive guidance and tips to enhance our own practice and there is great deal of internal work being done to help us rejuvenate and grow spiritually. By tuning in to our heart, we learn to be centered in our highest self. Feel the lightness and joy of your true nature. Heartfulness meditation is simply taking the time every day to tune into that internal presence. In a short while, you’ll learn to remain connected to that gentle support throughout the day. The Heartfulness Workshop is designed to give you a practical experience with meditation on the heart. The workshop lasts 1 hour and consists of guided exercises and training. It is a comfortable and relaxing space to be with like minded folks interested in meditation and self development. Please bring your journal/diary to record your experience.